“Mother knows best” is a line you must have heard so many times before. And why not? It’s a simple statement that carries a grain of truth; after all, a child is one who had burst out of his or her mother’s womb. A mother is one who has only the best in mind for her son or daughter. She’s one who’s willing to sacrifice much just to make sure that her child gets nothing but the best. What if a mom has but an only son who is so close to her that she and other people call the son her shadow? All the more! He’ll be her precious one that she’ll do all things possible to give him nothing but the best. 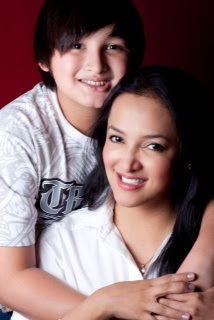 Such is the case between entrepreneur extraordinaire Suzanne “Apple” Morales and 12-year old son Aiden. Mother and son are inseparable. It’s for a good reason that friends call the son the mother’s shadow. Where Apple is, the young man Aiden also is. As a result, they have a very strong link. He is the sweetest boy ever to her. And this son learns business from Mom pretty fast. Apple left a lucrative job in the US with reputable global brand Lancome under L’Oreal. She started with the company while going to school at the young age of 16 where she first worked as a fragrance adviser then beauty adviser who roast from the ranks then account executive then became as a regional sales manager of both the west coast and the east coast. She flew with her son to the Philippines, with her appointment as National Sales and Marketing Manager for the Lancome under L’Oreal Philippines. Apple Morales quit her well-paying job after all of 14 years of service in order to spend more time with son and to have a chance to apply her talent in business management to try to make money through her personal business. So Apple took one big, bold step: after a six-year tenure in the Philippines out of her 14-year career in L’Oreal. 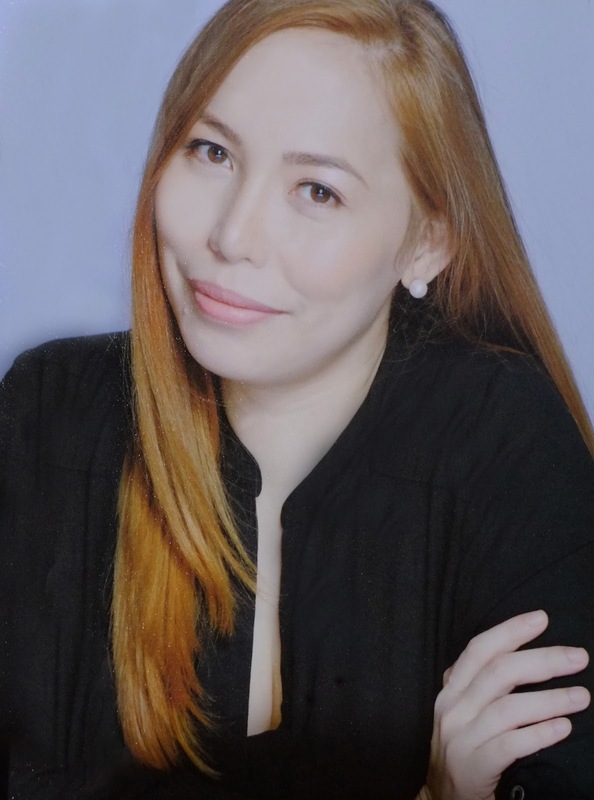 “Immediately after I left, I did simultaneous consultancies in the Philippines and in some other countries and then I put up my first business venture which gave vent to my self-expression and creativity.” She designed and marketed high-heeled ladies shoes for export. 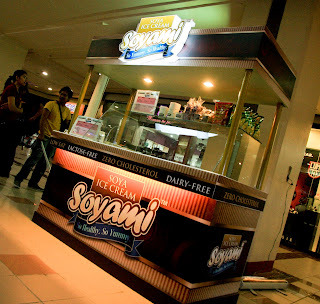 Soyami idea started in active fun just originally to serve healthy snacks to children in her playground. Apple did R & D in her own kitchen and came up with nutritious and good-tasting soya chips. It was mother and son who brainstormed on what was to be the soya chips brand and they came up with Soyami—from soya and yummy. Apple registered a company under the name AM Global Works Marketing Corp., to manufacture Soyami Soya Chips. They love Soy so they experimented on soy products that was not yet in the market. These chips have by now gained the reputation of being a healthy snack option, especially among snack chips lovers. A healthy alternative to chips that are considered junk food and an option to fruits and nuts as healthy snack fare, Soyami Chips now enjoy the distinction of being the country’s first and only real soya-based snack. They then offered Soyami Chips in its three variants—white cheddar, pizza and original flavors—now available in leading supermarkets nationwide and in fitness gyms. Why soya? To this Apple has lengthy answers backed up by tons of research done on soya, among these: (1) soya is fiber rich and hence aids in the digestive system, (2) it is low in calorie count and sugar, (3) it is an excellent source of protein, (4) it has the most abundant properties of calcium and iron compared with other legumes, (6) it contains phospholipids, specifically lecithin, that is crucial for healthy brain cells, and (7) it contains isoflavone compounds possessing a substance called Genistein, that helps keep the body lean and produce fewer and smaller fat cells. Thus, among others, soya can contribute in building healthy bones while producing hemoglobin or red blood cells needed for transporting oxygen in the body, a benefit that befits active and growing children. According to factoids.com, the yield of protein from soybeans is about twice that of meat, 12 times that of milk and four times that of eggs. Soyami Soya Chips, made of non-genetically modified organism (GMO) high in protein, no msg, low in sodium and low in calories. Soya prevents obesity, diabetes and some food-related diseases in any way, contrary to food with little or no nutritional value that contain high levels of flavor enhancers, saturated fats, salt, and sugar minus the required dietary fiber intake. I was looking your facebook profile. Dunno if we are friends already. 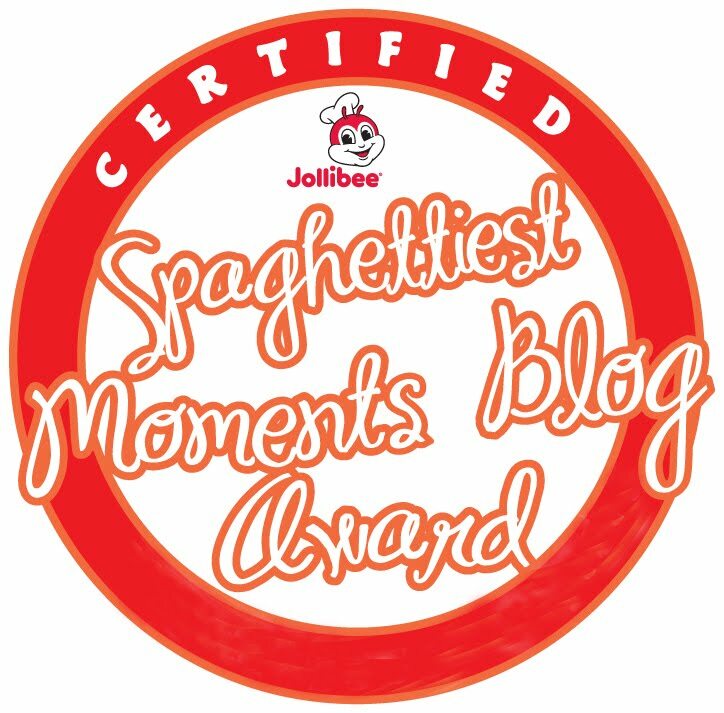 May I know your FB URL? For newest information you have to pay a quick visit the web and on web I found this web page as a finest site for newest updates. accounting principles, the basic framework of accounting should always include finance and accounting records. I can not wait to read far more from you. This is really a wonderful site. To help get you motivated towards "going green"
tax rebates for home improvements at the U.S.